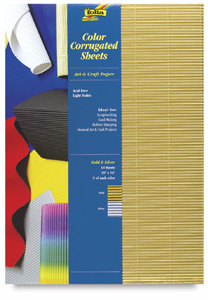 Flexible yet sturdy, corrugated paper is ideal for collages, backgrounds and more. Colored on both sides, one side is corrugated and one side is smooth. 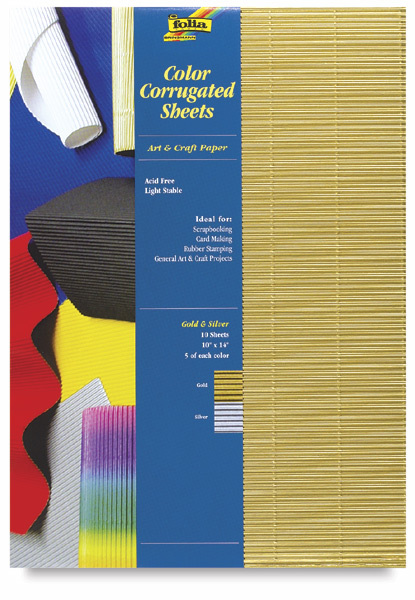 10 sheets per pack. 10" x 14".